Is there any paperwork or document for the mechanical systems of 1854 Adjala Tec Town Line, Adjala Tosorontio, Ontario? I need more information about the property at 1854 Adjala Tec Town Line, Adjala Tosorontio, Ontario. How ist the neighborhood, location and nearby amenities for 1854 Adjala Tec Town Line, Adjala Tosorontio, Ontario? I have questions about the roof, foundation, insulations and mechanical issues of 1854 Adjala Tec Town Line, Adjala Tosorontio, Ontario? I need more information about property details. What's wrong with this house? Is this a short sale? Is there any maintenance for 1854 Adjala Tec Town Line, Adjala Tosorontio, Ontario? What is this property worth in today's market? What are "closing costs", and how much? What steps should I take when looking for a home loan? What price home can I afford? Is my credit good enough to buy this house? What are the best mortgage options for me? How flexible is the seller on the asking price? How low can I consider offering for 1854 Adjala Tec Town Line, Adjala Tosorontio, Ontario? 72 Acres Vacant Land In Area Of Growth Near Colgan. 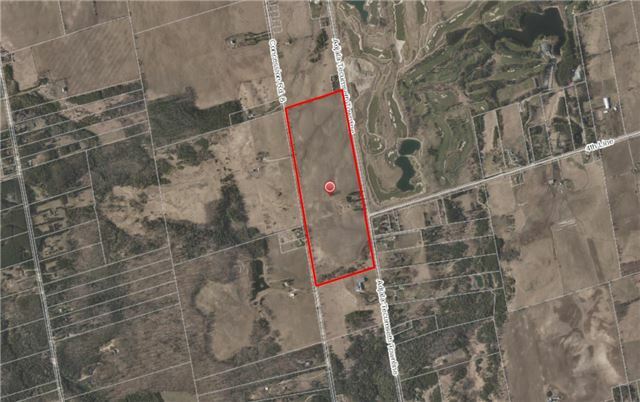 Over 3000 Frontage On Townline And Conc 8 In South Adjala Township. Rolling Land With Good Elevation & Views. Located Next To Woodington Lake Golf Course And Large Tribute Homes Plan Of Subdivision. Please Do Not Damage Farmers Crops. See Listing Agent For Package.